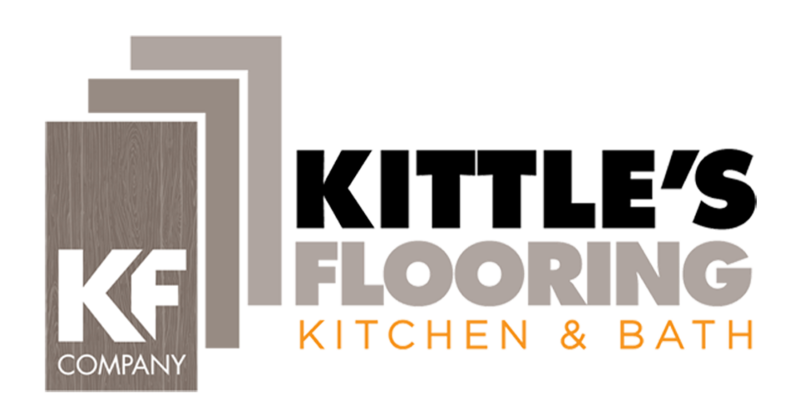 Established in 1994, KITTLE’S FLOORING, KITCHEN AND BATH provides a comprehensive range of flooring products and installation services to both residential and commercial customers. Whether for your home or office, KITTLE’S FLOORING, KITCHEN AND BATH offers high-quality flooring solutions for both residential and commercial properties. We aim to provide top-of-the-line products backed by unrivaled services and expert advice. Get in touch today. 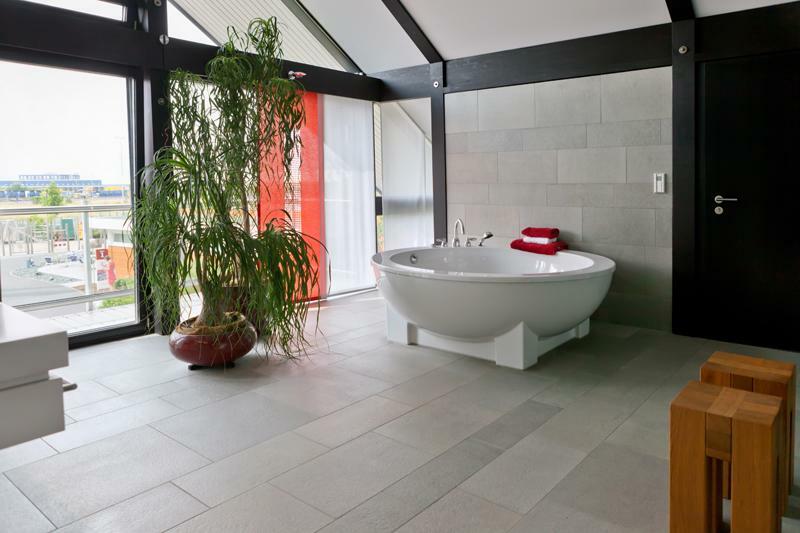 With a wide range of quality products to choose from and a fully knowledgeable team, KITTLE’S FLOORING, KITCHEN AND BATH guarantees the best possible flooring to suit your needs and preferences. 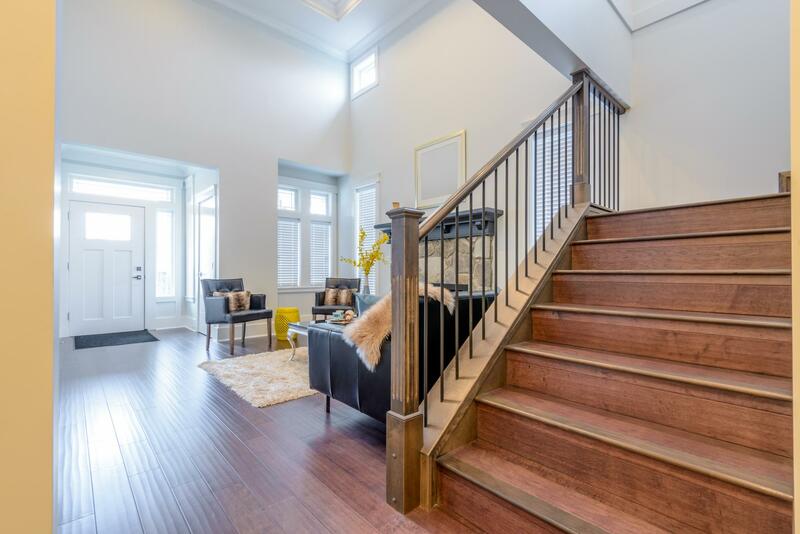 Combining their excellent workmanship with meticulous attention to details, our skilled craftsmen install and finish your floors to the highest standards. We guarantee the best possible flooring to suit your needs and preferences.